You’ll want to review all of your options to fight back against criminal charges with the help of a criminal defense attorney immediately. Two of the most common methods for arguing that you should not be convicted of a crime are affirmative and insanity defenses. Certain criminal defenses are designed specifically to strike down the evidence presented by the prosecution by showing that it is false. These defenses are referred to as an affirmative defense. This means that you must produce evidence in support of the defense that calls into question the evidence presented by the prosecution. 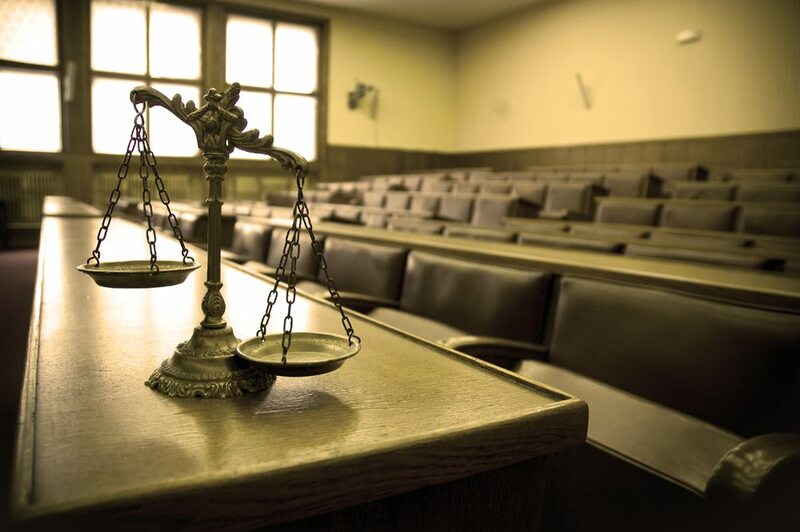 The exact line of the defense strategy that you and your criminal defense attorney will pursue depends on the crime that you are accused of committing as well as the evidence available to you at that point in time. An insanity defense is different from an affirmative defense. Insanity defenses are not used all that often and it is rarely successful but it may still be pursued by your criminal defense attorney if the specifics of your psychological condition makes sense to do so. You must have had a severe mental defect or disease at the time that the crime was committed and your attorney must be prepared to present convincing and clear evidence of this defect or mental disease, and that at the time you did not understand that your actions were wrong. Relying on the insanity defense alone can be very risky and it is something that should be considered carefully as you walk through all possible options for your criminal defense. The right attorney can be a powerful advocate for you during this time and should be retained immediately. Knowing the options available to you in terms of your defense will empower you with more information and overall confidence in your defense. You might have grounds to pursue a few options in terms of a defense, but you can only know this once you sit down with your lawyer and walk through things. Getting help from an attorney is very important for the outcome of your case as well as everything involved in the process.